Acoustic version of ‘I Do’! Hello everyone! 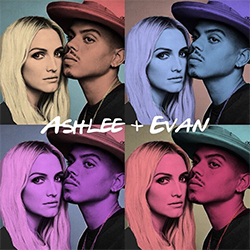 Ashlee Simpson Ross and Evan Ross offer to us an acoustic version of their wonderful song, ‘I Do’. 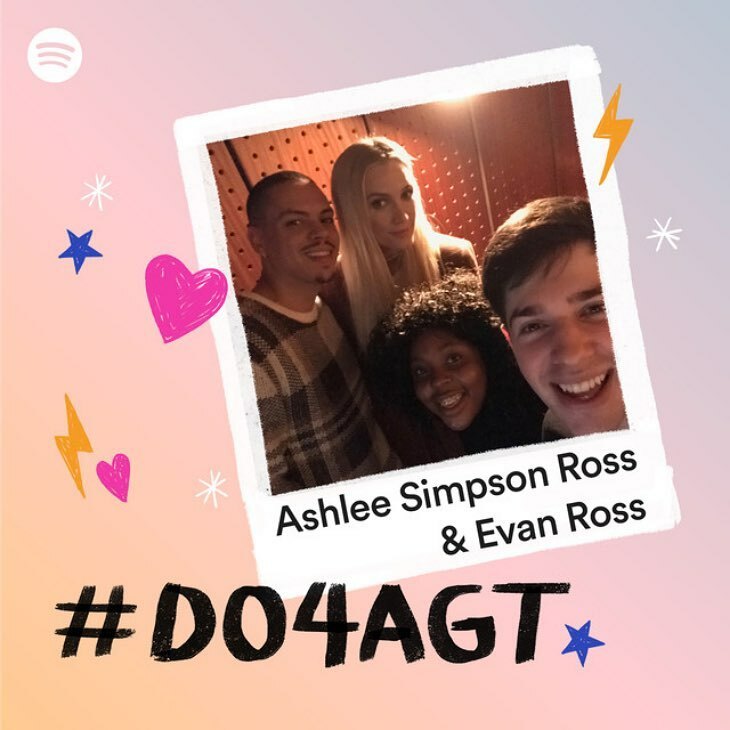 Plus, find an interview of Ashlee and Evan with David Olshanetsky for Spotify here.